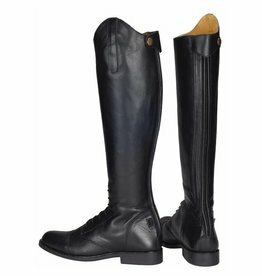 No one will know you are not wearing a leather boot! This boot has the look and feel of leather. 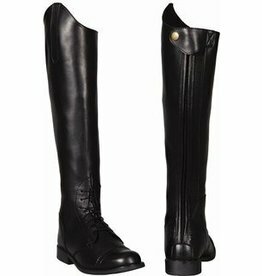 Get the look and feel of a custom boot, with an "off the shelf" price! 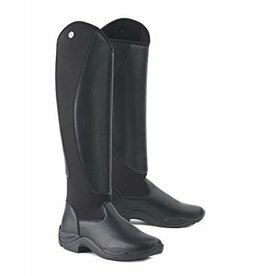 The quality and comfort we all know and love from TuffRider has been put into this gorgeous leather boot! 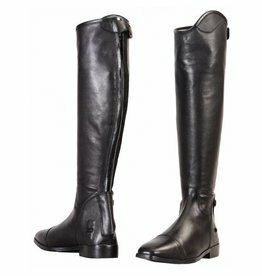 The quality and comfort we know and love from TuffRider, at an acceptional price for this all-leather boot! Stay warm, comfortable and dry all season long!